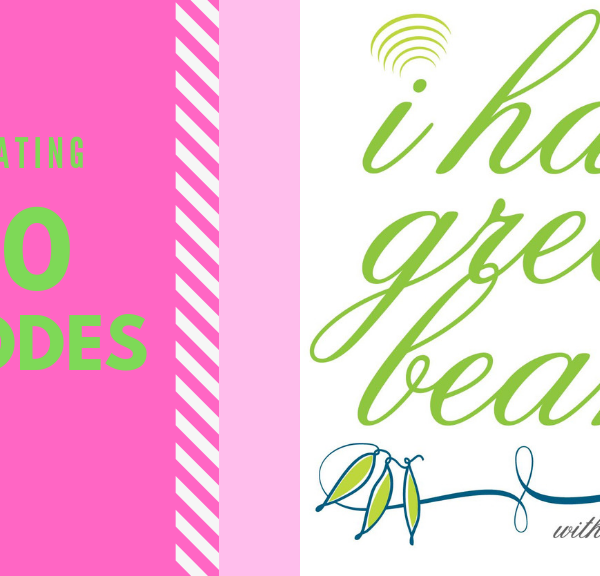 In this episode of the I Hate Green Beans Podcast, I’m back with my roommate Lara discussing a fun topic. With the onset of Easter, we decided to share our rising stars with listeners. 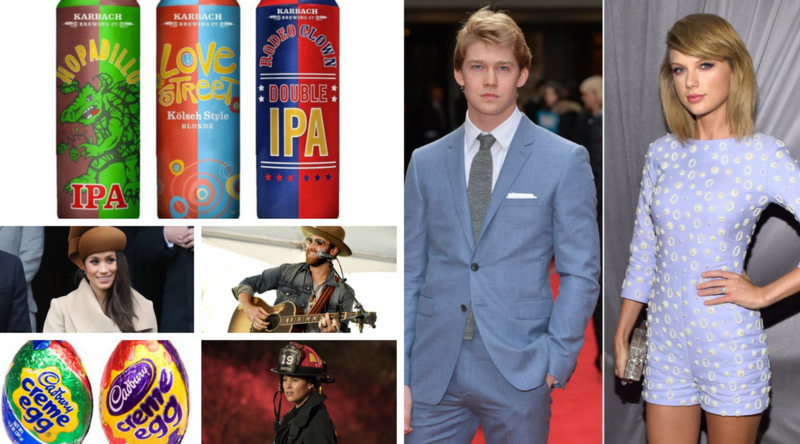 We talk about musicians and actors, but we also talk about iPhones, royal events, and craft beer. Basically we talk about what has risen — just like Jesus. Lara and I discuss the new TV show Rise and how the theater department is debuting Spring Awakening. Although the show is more of a puttering flicker right now, we believe the kids in theater class WILL be rising stars. And the kids from A Wrinkle in Time. Need rising star musicians? Check out Drake White and Carly Pearson. Looking for a new craft beer? Lara thinks you should try Karbach. And if you’re looking for a great Easter playlist, well look no more. I’ve got you covered!